Whyalla Beef is a wholly owned subsidiary of NH Foods Australia involved in the breeding, backgrounding and lot feeding of beef cattle. Whyalla Feedlot is the flagship for the business, located 25km north west of Texas on the Queensland –New South Wales border. Purchased in 1988 the site was constructed to 50,000hd and through expansions over the years, current capacity is 55,000hd with a license for 75,000 head. Whyalla Feedlot is one of the largest and most technically advanced feedlot operations in the southern hemisphere. Whyalla Feedlot is primarily made up of Angus, British and Wagyu breeds with cattle sourced from all over Eastern Australia. Depending on the market and breed of cattle, they are hand fed anywhere from a minimum of 100 days to 300 days. The feedlot turns off in excess of 150,000 head cattle per year with cattle processed at company subsidiaries Oakey Beef Exports and Wingham Beef Exports. Cattle are principally hand fed on a Barley based ration. The feedlot directly employs 90 skilled staff and contractors to ensure animal health, welfare and maintenance are carried out daily so quality assured standards are met. Quality assurance is paramount at Whyalla Beef. 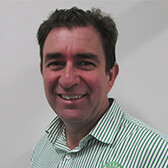 To ensure a consistent quality product the company maintains a totally integrated management system that includes accreditations from the National Feedlot Accreditation Scheme (NFAS) and Livestock Producer Assurance (LPA). Employee safety is also encapsulated in AS/NZS 4801:2001 Workplace Health and Safety. Our Feedlots and farms are also accredited to produce MSA graded product and EU and EU High Quality accredited beef. A combination of company owned assets and strategic partnerships across Eastern Australia form part of the integrated supply chain to produce high quality beef for export and domestic markets. 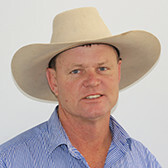 Formally known as Oakey Holding, the company had a name change to better reflect business activities undertaken since it’s inception in 1988.The vast majority of cattle produced by Whyalla Beef are processed and marketed through affiliated NH Foods subsidiaries for consumption around the globe. Whyalla Beef has had a continuing lease of Bective Feedlot since 2014. Bective Feedlot is ideally located near Tamworth on the Liverpool Plains. This location enables cattle and commodities to be sourced easily and is within a strategic location to our company subsidiary Wingham Beef Exports for processing. On occasion Whyalla Beef contracts feeding space at a number of different custom feedlots. Due diligence is carried out prior to the entry of cattle to ensure cattle perform at a high standard and meet Whyalla Beef’s market requirements. Whyalla Beef’s F1 Wagyu breeding program starts at Scheelite, on King Island in Tasmania. The 2800 hectares ‘Scheelite’ farm was purchased in June 2001 and is located in the South East corner of King Island where it receives over 1,000 mm of highly reliable rainfall each year. The property breeds from 1760 head of Angus cows. Progeny for feeding travel to the mainland at weaning and are backgrounded in the Riverina and then finished at Whyalla Feedlot. King Island is located mid way between Melbourne and Tasmania in Bass Strait and is highly productive perennial grassland developed from historical soldier settler programs. Scheelite is a Johnes free EU accredited farm utilising a variety of natural, high performance pastures. Fullblood Wagyu bulls are sourced from the mainland and transported to the Island. Whyalla owns a full blood Wagyu breeding herd in the beautiful New England area of NSW. These cattle are managed under a partnership with the owners of the farm to ensure a supply of fullblood buy brand ambien online Wagyu for feeding at Whyalla Feedlot and as seed stock for “Scheelite” on King buy propecia us Island. “Millbank” near Walcha was chosen for this special operation because of the owners understanding of genetics, husbandry and pasture management. 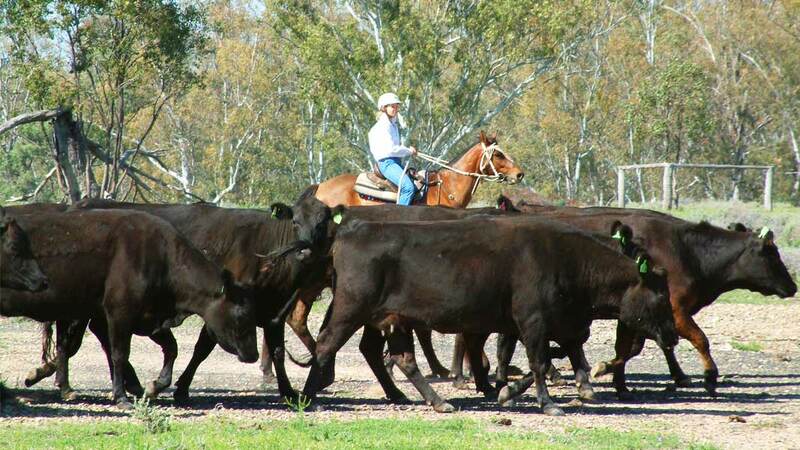 Dumaresq Grazing Services began in 1996 as the Wagyu breeding program for the company. 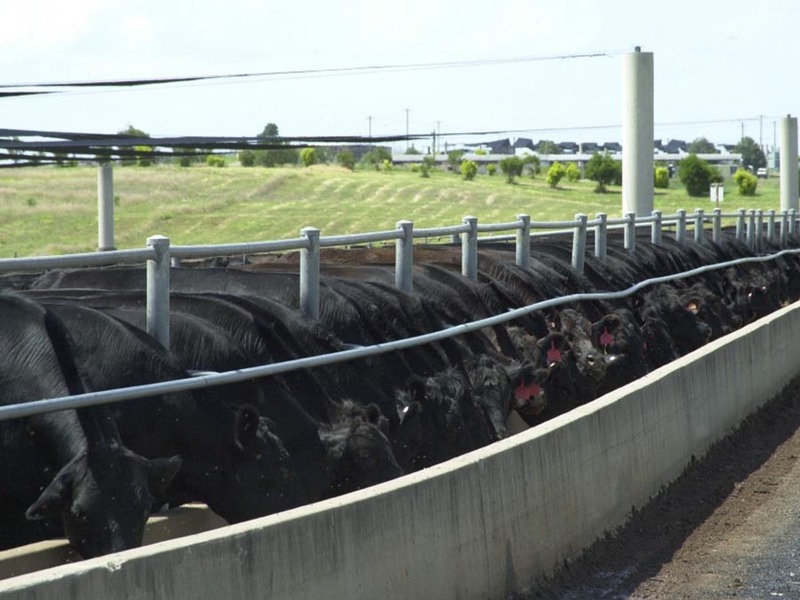 It served to produce fullblood and purebred wagyu’s destined for live sale to overseas markets and feeder cattle into the feedlot. It encompasses the 5000+ hectares of grazing land surrounding the Whyalla feedlot site which includes an AI Centre, two sets of yards and holding paddocks for preconditioning cattle prior to entry into the feedlot. The breeding of company wagyu’s is all done offsite today at Scheelite on King Island and Millbank in Walcha. The grazing land is now managed as an entity to the Feedlot which serves to precondition and background cattle before entry into the feedlot. In 2015 Whyalla Beef entered into an agreement to lease Texas Station, a 6000+ hectares of grazing and farming country located between “Whyalla” and the township of Texas. Cattle are rested and backgrounded here prior to preconditioning at Dumaresq Grazing Services. 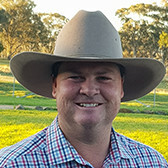 Whyalla Beef has established long term backgrounding partnerships with land owners in different geographical locations across Queensland and New South Wales. Cattle are vaccinated and managed to ensure a constant supply of socialized cattle are available for introduction to the feedlot. All cattle are personally selected for this program by our buyers and production staff. A farming business operates within Whyalla Beef which is able to produce quality assured grain, hay and silage for internal consumption. Ideally located along the Dumaresq River, crops are able to be grown year round under irrigated pivots and dryland farming paddocks. Due to our location in a highly productive agricultural area, Whyalla Beef utilizes many local producers and there prime farming land for essential commodities like Hay, Silage, High Moisture Corn, Wheat and Barley. 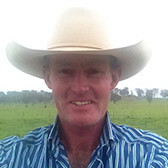 Due to its network of reproduction and back-grounding properties, Whyalla Beef is able to produce Verified Australian Black Angus beef suitable for the Group’s long-fed feedlot program. In addition, Whyalla Beef also produces F1 Wagyu and Japanese Agricultural Standard (JAS) accredited beef for a range of international markets. Through its network of reproduction and back-grounding properties, Whyalla Beef is able to produce Australian Angus beef suitable for The Group’s long-fed feedlot program and F1 Wagyu, JAS (Japanese Agricultural Standard) accredited beef for a range of overseas markets. please fill out and submit the from below.